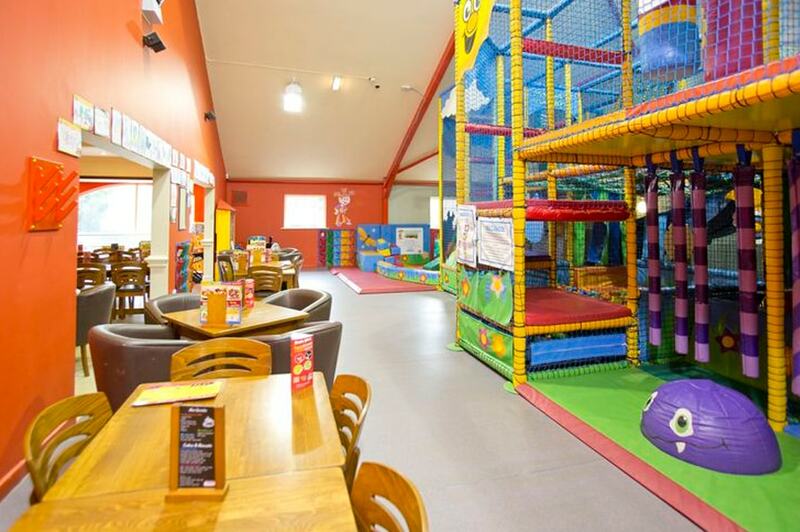 Every Wacky sits alongside a Fayre & Square family pub restaurant, with wonderful slides, colourful ball pools and soft play equipment there’s loads to entertain your little ones while you have a coffee, wait for your meal or finish your meal time conversation in peace! Offering a wide range of multilevel, indoor play equipment for climbing, crawling, running, sliding and hiding. An under 3s play zone; with all the fun of the big stuff in miniature and the addition of soft construction materials and more. With the additional robust outdoor equipment and a family restaurant attached our play centre is sure to tick all the boxes! Monday to Friday 9.30am to 3pm (term time only). Always worth checking ahead as they sometimes need to do a deep clean after little accidents! General Admission £3.75 per child. Tots Club £2 per child.